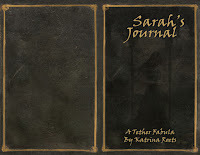 Announcement: Sarah's Journal is Free For a Limited Time! Happy Valentine's Day, everyone! 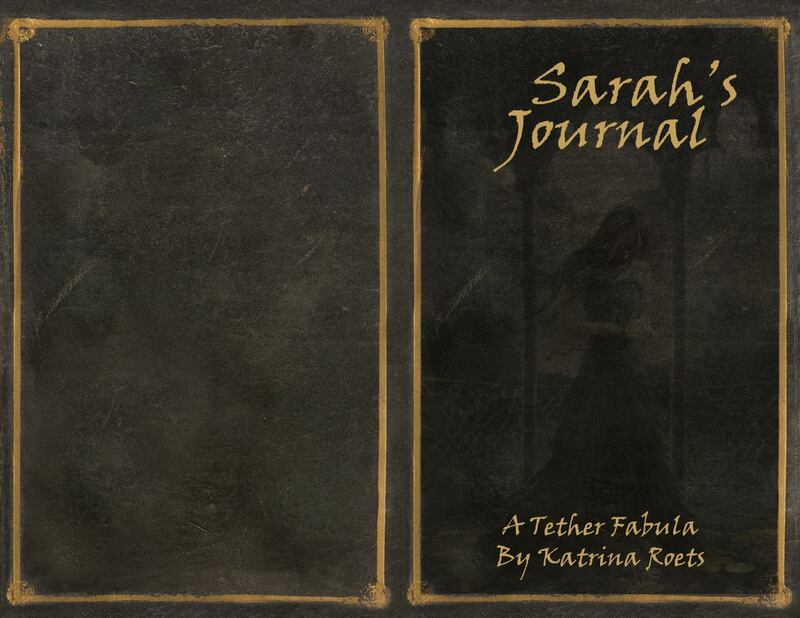 I'm super excited to be able to say that from today until February 28th, anyone who purchased or received both The Tether: None Good and Except One can receive a free pdf copy of Sarah's Journal before it goes live on Amazon! To receive your copy, email proof that you own the books(you holding the books or your kindle showing both books, amazon order history, etc) to close2midnight@gmail.com and we'll send you the pdf! Easy peasy, right? Don't own the books yet? Don't panic! That's why we're doing this until the end of the month. I wanted to give you all a gift in honor not only today and the fact that I love and appreciate every single person who reads one of my books/stories but also the fact that February 21st is the one year anniversary of our re-release of None Good. It was my first ever novel to work on as a writer and it means so much to me that so many of you supported me! If you have any questions, drop me a line and I'll be happy to answer them!